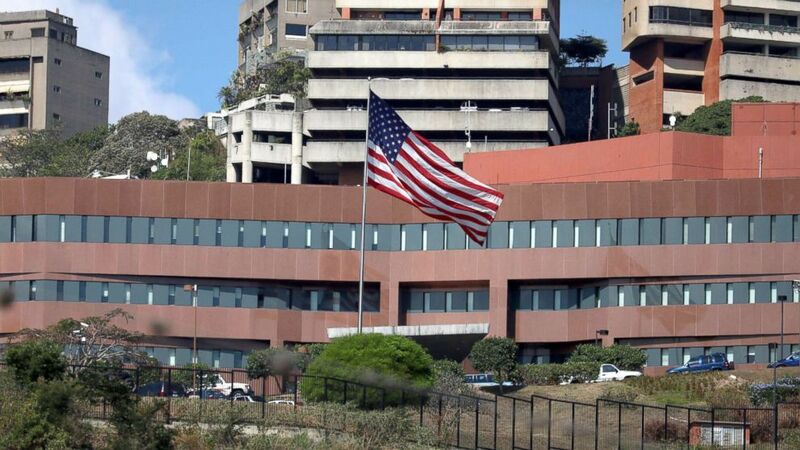 This follows a decision made in January, in which the State Department ordered all non-emergency government employees to depart Venezuela amid an ongoing diplomatic crisis in the country. The US personnel will be pulled from Venezuela this week. Aviation Advocates Call For FAA To Ground Boeing Jets In U.S.